Is PlayStation VR Holding Back the PS5 Release Date? It’s no secret that the PS4 is an incredibly successful next generation console thus far. With over 20 million already sold and counting, it’s putting the other options to shame. There is one small issue though: it doesn’t have enough power to sustain itself for a full life-cycle. While the PS4 specs are impressive compared to the PS3, they are dwarfed by modern PC standards, and will continue to fall behind as time goes on. That’s most likely why Sony has already begun work on the PS5. They know the hardware doesn’t add up for the long-term with how fast things are progressing, but they also don’t want to shoot the PS4 in the foot just after its gotten a good sprint going. Some believe the PS5 will be hear as soon as 2017, and while the new console may be ready by then, it doesn’t look like Sony is going to let it go free until the time is right. A little virtual reality headset called PlayStation VR is set to release in 2016 for the PS4. Is this accessory part of Sony’s plan to keep the PS4 relevant until such a time that they need to reveal the PS5? Let’s find out. Again, respectable, but not ground-breaking. Other companies are pulling out their own virtual reality solutions such as the Oculus Rift and Valve’s recently unveiled headset. That being said, now that pre-orders have begun on the Oculus Rift, people are shocked to see that the device is running $600! On top of this, that price is said to be a loss for the company, not a profit. How much would they have to charge to turn a profit on these things? If PlayStation VR sells for $600, the same price as the PS3 at launch, then it’s going to run into problems. People paid $399 for their PS4 system, why would they pay more than that for an accessory? It’s a question that Sony is going to have to answer, and soon. Sony is making a smart decision by creating this accessory for the PS4. 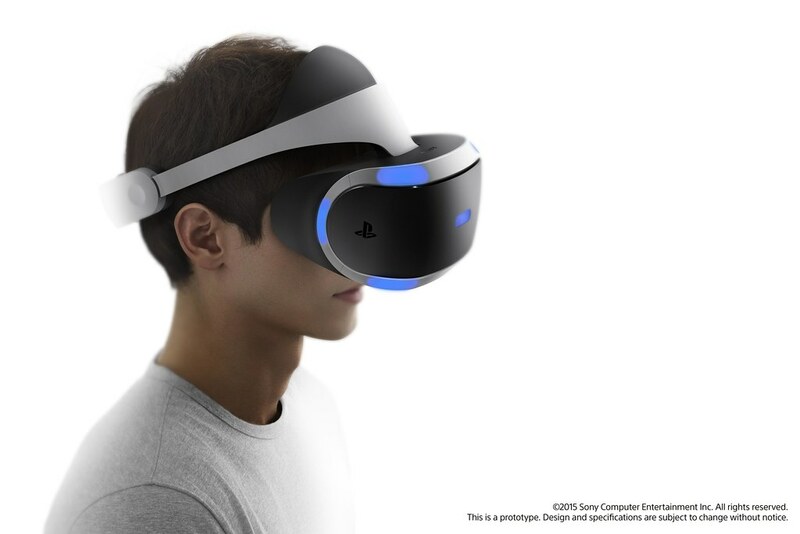 With the popularity of VR on the rise, the market is poised to explode, and with 20 million plus PS4 owners out there, the install base leaves a lot of opportunities to sell this new product. If Sony supports it with games, they will have a good couple of years to ride on. This is clearly a move to grow the potential and sucess of the PS4 which suggests that Sony is in fact biding their time, waiting until the PS4 has run its course before unveiling the next console. What do you think about this? Will PlayStation VR give the PS4 legs to carry itself for several more years before it becomes time to unveil the PS5? Tell us your predictions and thoughts in the comments below! I wonder if they will include backward compatability. Also wonder if PS6 is being considered yet. Anyone should be able to realize that Playstation VR will be compatible with PS5 and whole new library of games to go with it, viewing how many game developers want to get in on this. This is truly AMAZING, the potential is absolutely there.